Chicken curry is one of my favorite dish, It goes well with rice, ghee rice and roti. 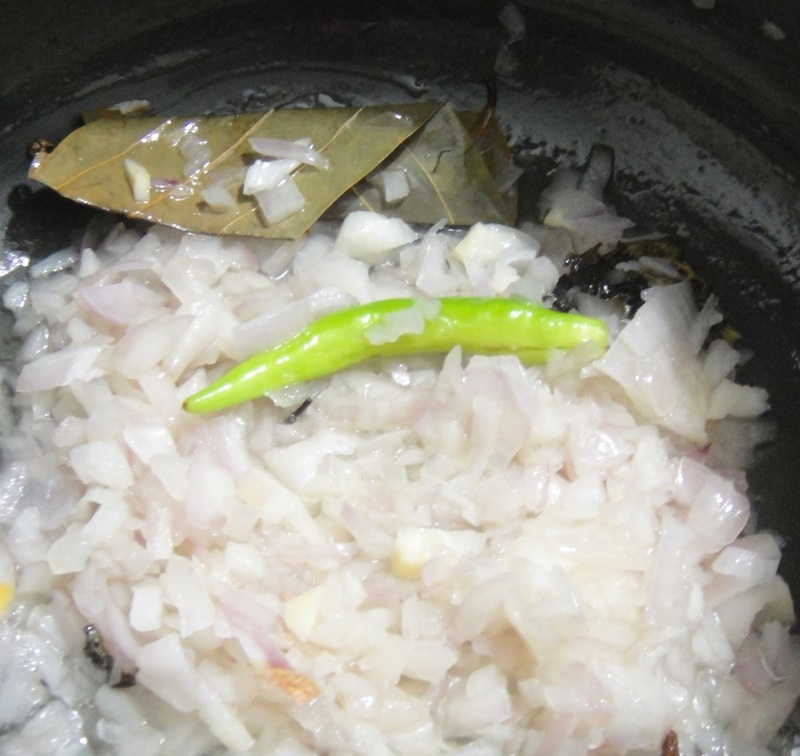 Now let us see how to make chicken curry step by step. 1. Add chili powder, coriander powder, salt, curd to chicken and marinate for 30 minutes to 1 hour. 2. 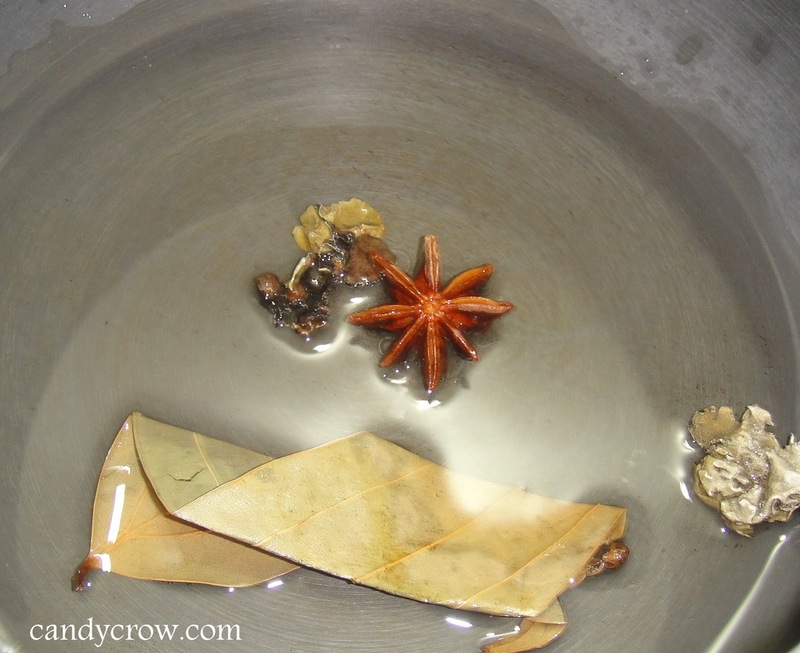 Add Oil to the cooker, once the oil is hot add bay leaf, star ansil and Stone flower. If you want the curry to the bit thick reduce the water quantity.